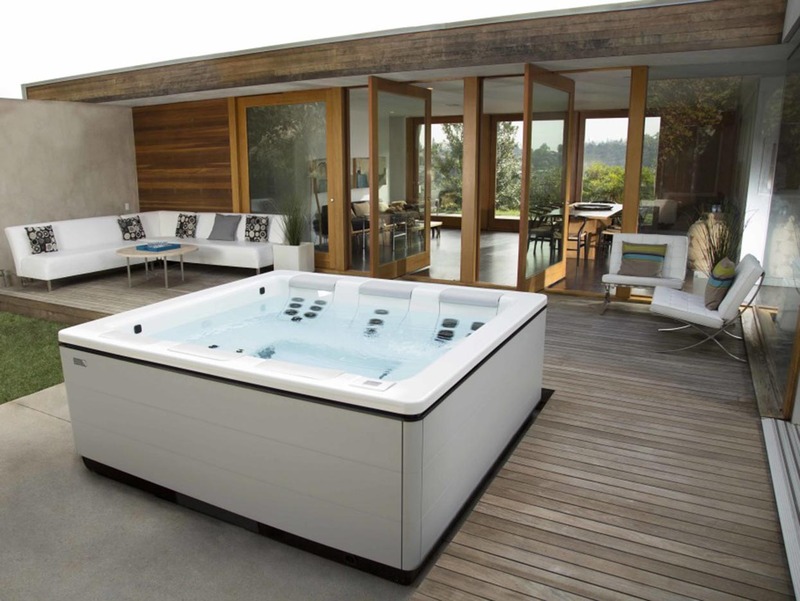 Bullfrog Spas | Rocketship, Inc.
Elegantly modern, STIL represents a new concept in holistic wellness and modern hot tub design. 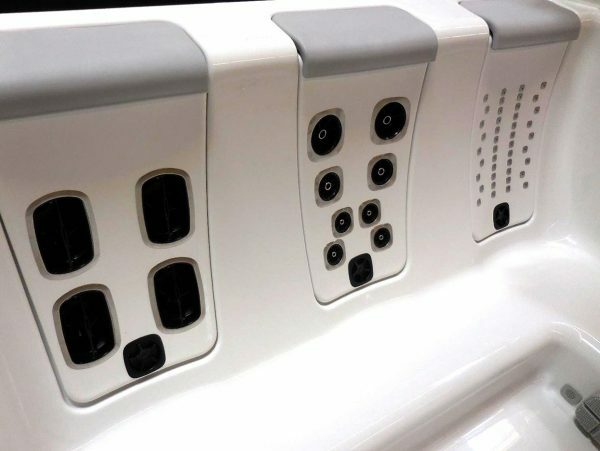 Not only does the JetPack Therapy System deliver a unique message but the interchangeable seats provide a customized experience. 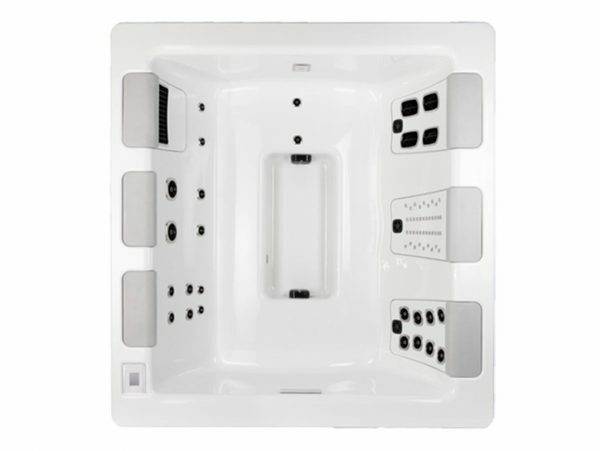 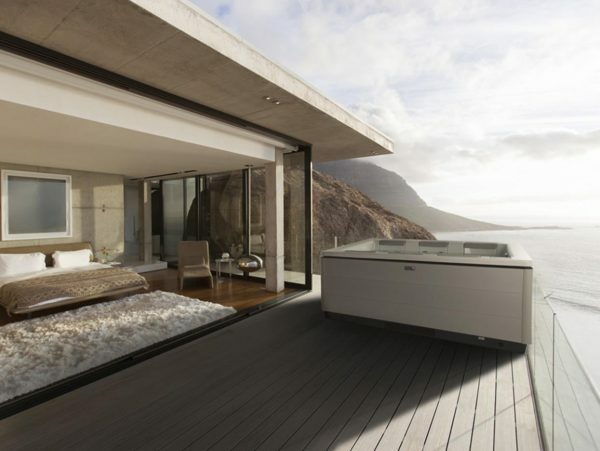 Rocketship was retained to design the STIL inside and out using Bullfrog’s patented technology. 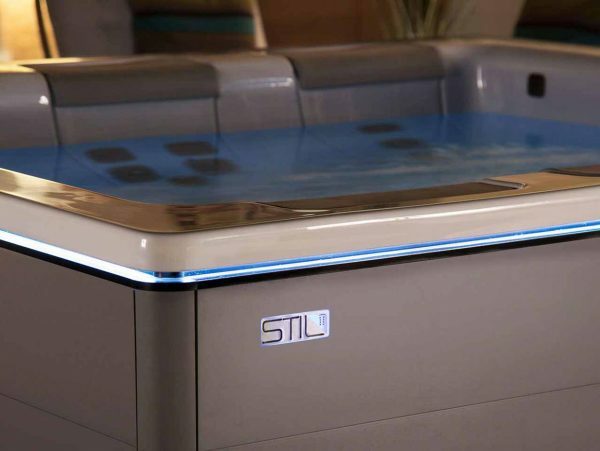 The result is an award-winning modern solution that empowers users to create a soothing and completely personalized hydrotherapy experience.